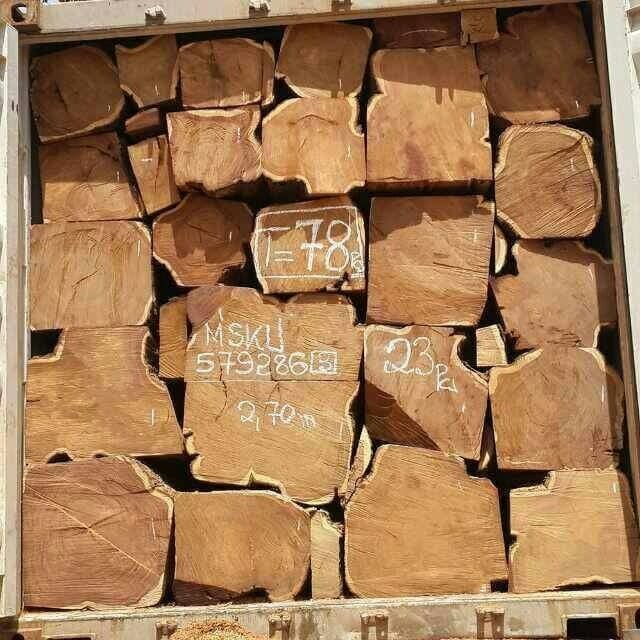 We are pleased of offer high quality wood from West Africa. Primary country of source is Ghana. ​Our partner is highly experienced in this trade and checks every log meticulously himself before accepting it for shipment. He will also send pictures/video of the goods to the buyer before loading commences. 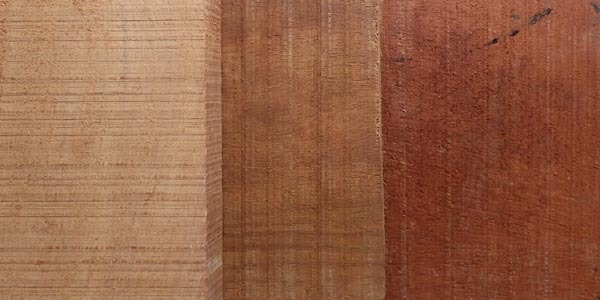 Rosewood (Pterocarpus erinaceus) is also known as Kosso wood. 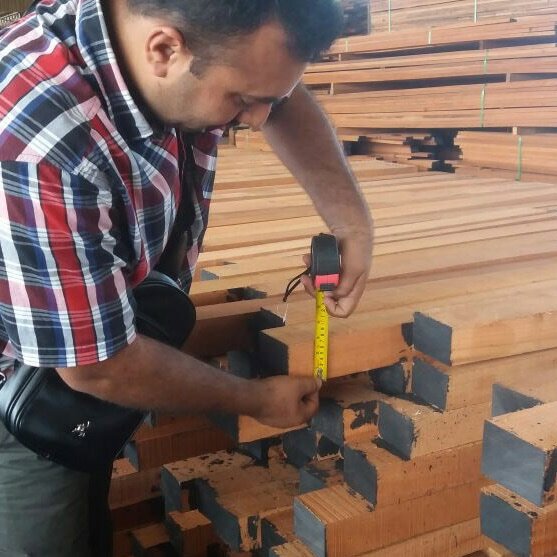 It is mainly used to produce furniture and flooring. The logs are clean cut with no bark. Standard lengths are 6 or 8 feet (182 or 243 cm). Other lengths are available on request. 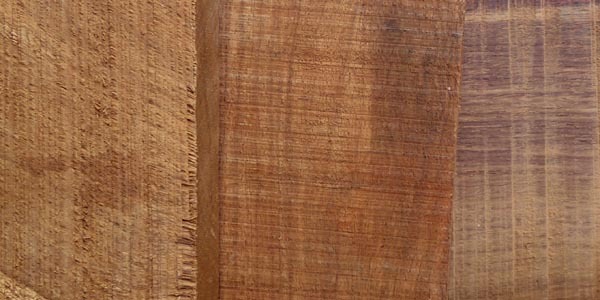 ​Doussie wood (Afzelia Pachyloba) is widely used for furniture, panelling, doors and boat building. The logs are clean cut with no bark. Standard length is 9 to 9.5 feet (274 to 290 cm). Other lengths are available on request. The goods are loaded in 20 ft standard dry containers, each holding 17 to 19 cubic meters of wood. ​Minimum order is 1 container.